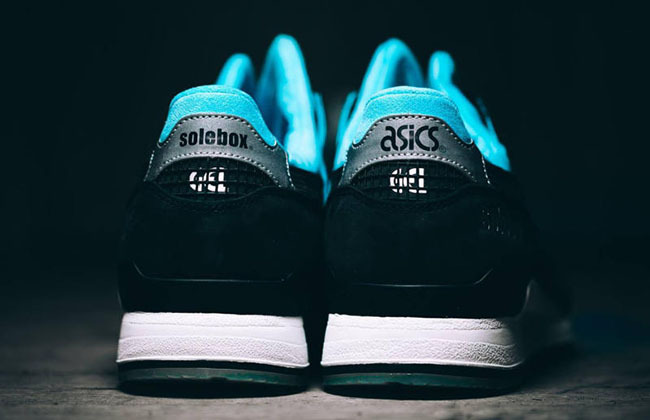 Back in 2012, a Solebox x Asics Gel Lyte III collaboration started to visually make the rounds and now in 2016, the two are ready to debut the model. 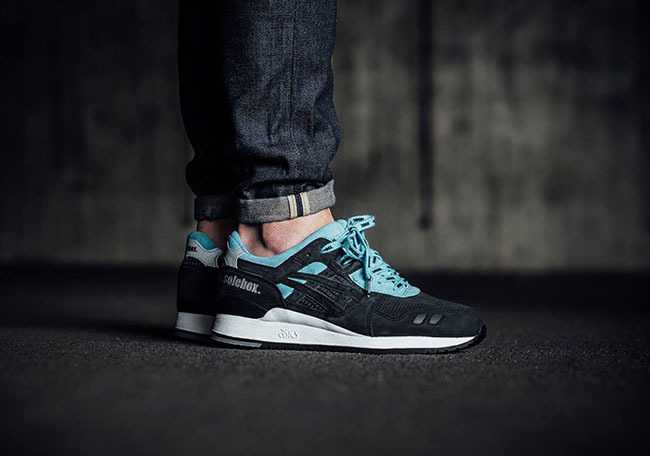 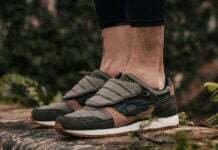 The name of this Asics Gel Lyte III is Xylocopa bombylans which is known as ‘Blue Carpenter Bee’ and is commonly seen throughout Australia. 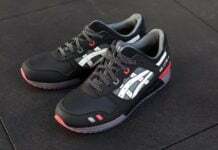 The end product, which is seen below, differs from early on images of the sample seen in 2012. 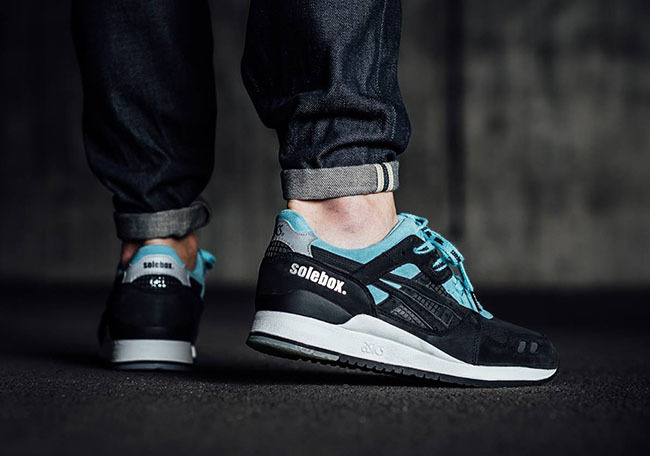 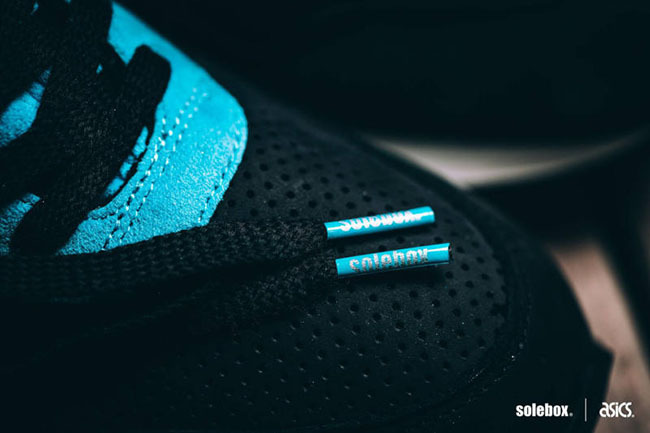 Dressed in Black and Blue, Solebox branding is placed by the heel and on the lace tips. 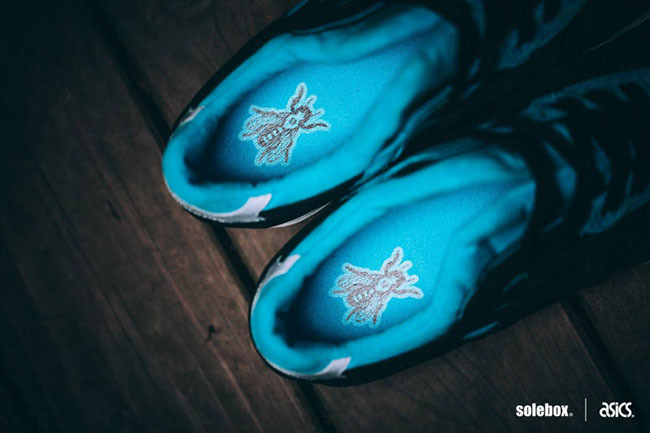 Following is a Blue Carpenter Bee seen on the sole and insoles. 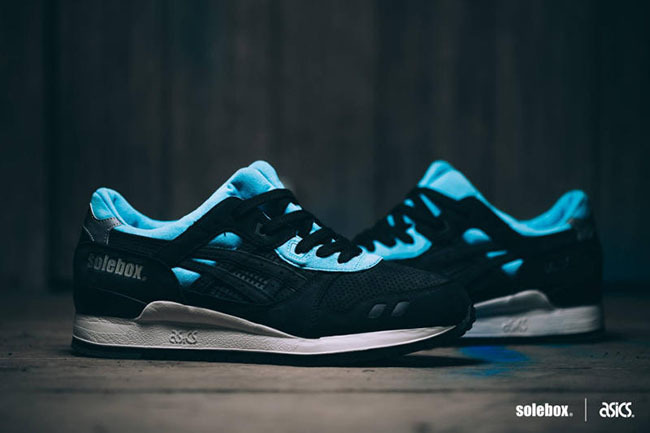 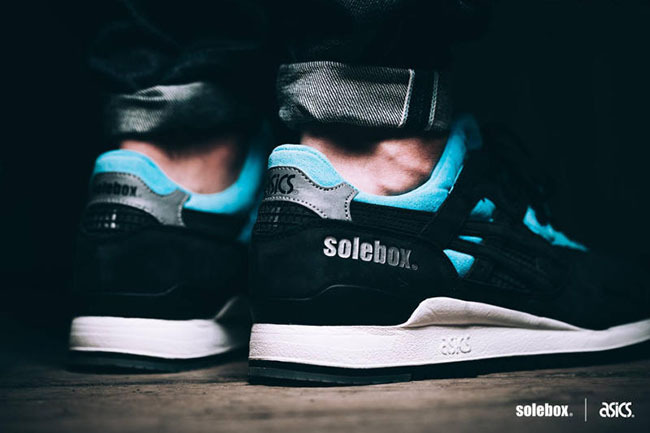 The Solebox x Asics Gel Lyte III ‘Blue Carpenter Bee’ will release on Saturday, April 30th, 2016 in-store. 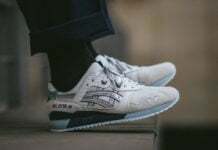 An online release will happen on the same day at a random time, more than likely to combat bots. 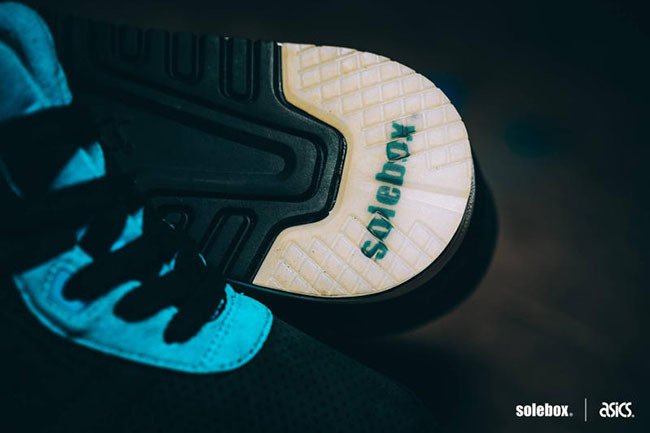 More than likely a wider launch will take place in the future so make sure to check back with us for additional details. 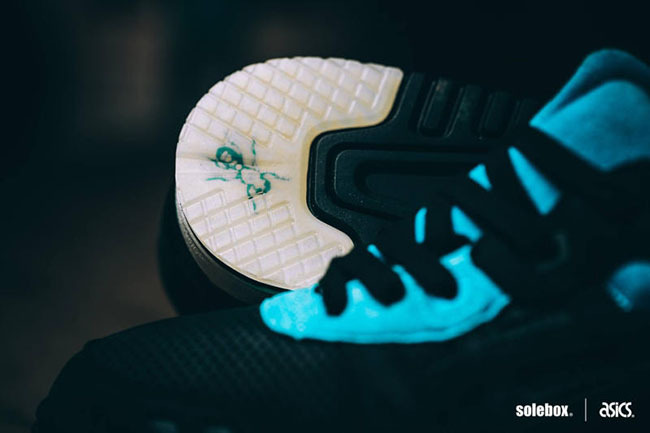 For now you can see more photos along with a promotional video by scrolling below. 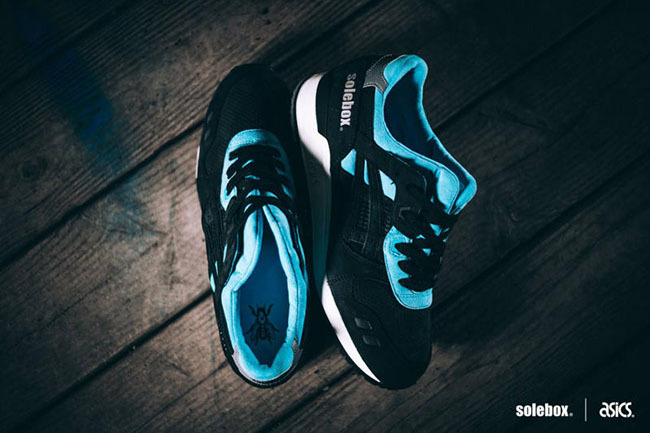 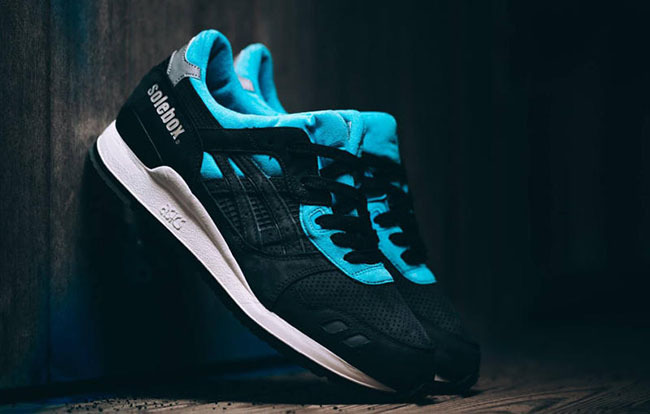 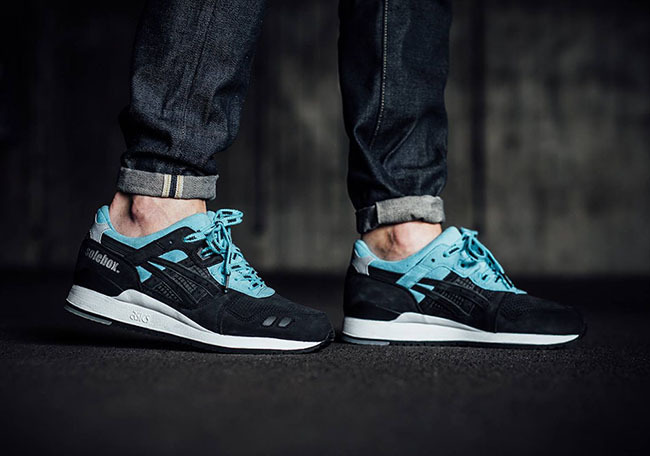 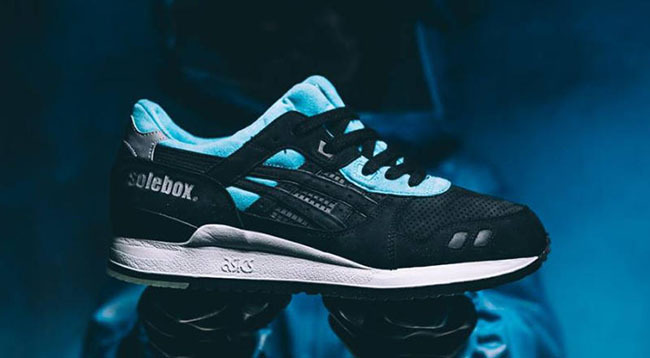 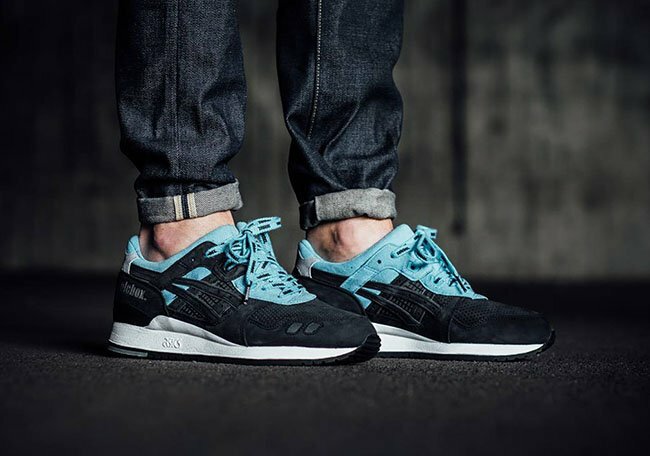 Update: Additional retailers like Titolo will release the ‘Blue Carpenter Bee’ Asics Gel Lyte III by SoleBox on May 7th which is this Saturday.